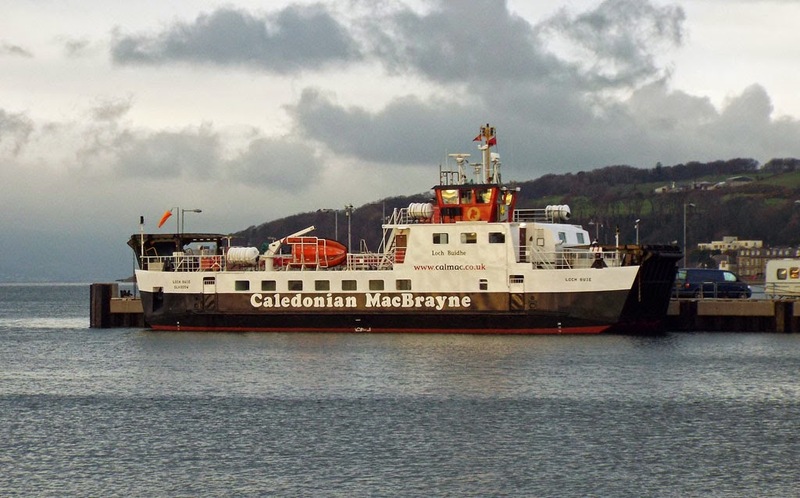 Caledonian Macbrayne's Iona ferry Loch Buie lies at Largs following maintenance in Ardmaleish 27 November 2014, she appears in no rush to return home! 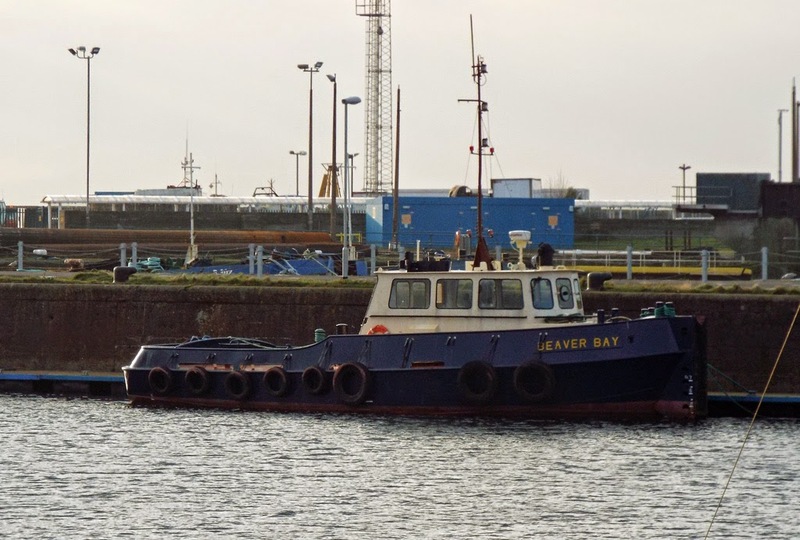 Clyde Marine's tug/workboat Beaver Bay in Clyde Marina 28 November 2014. 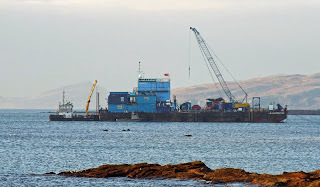 Pipe laying barge LM Constructor employed on the Western High Voltage Direct Current Link in Ardneil Bay 28 November 2014. 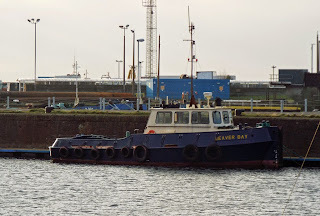 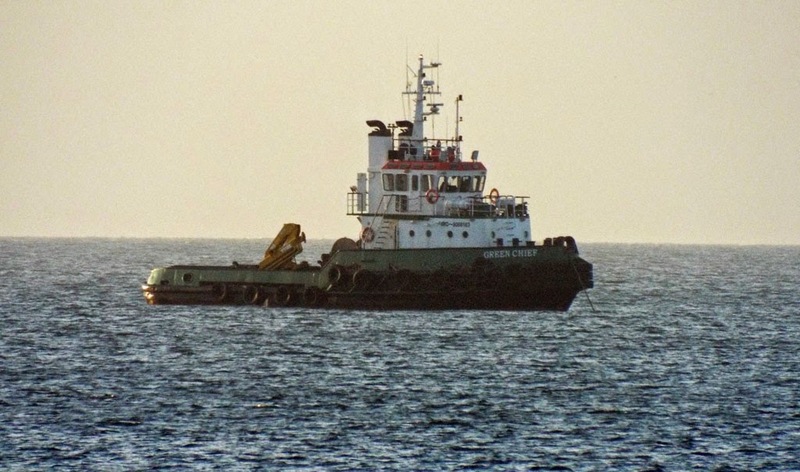 Tug Green Chief shepherding LM Constructor in Ardneil Bay 28 November 2014. 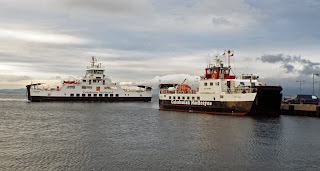 Loch Shira and Loch Buie. Loch Alainn, Loch Shira and Loch Buie. 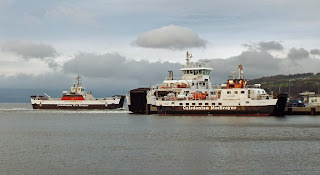 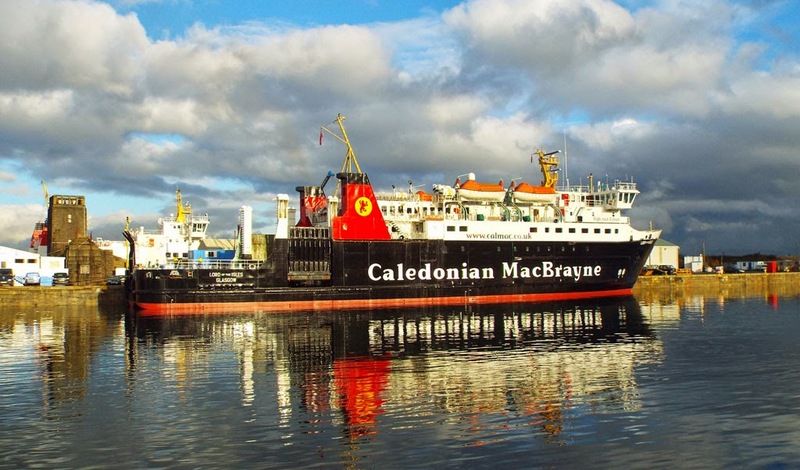 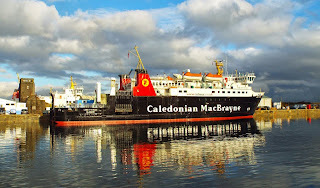 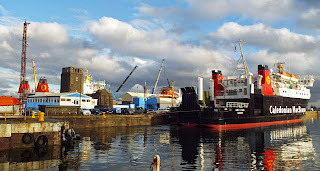 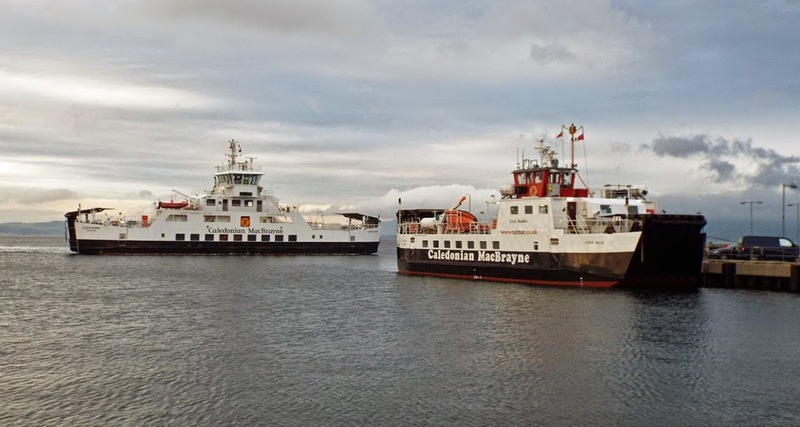 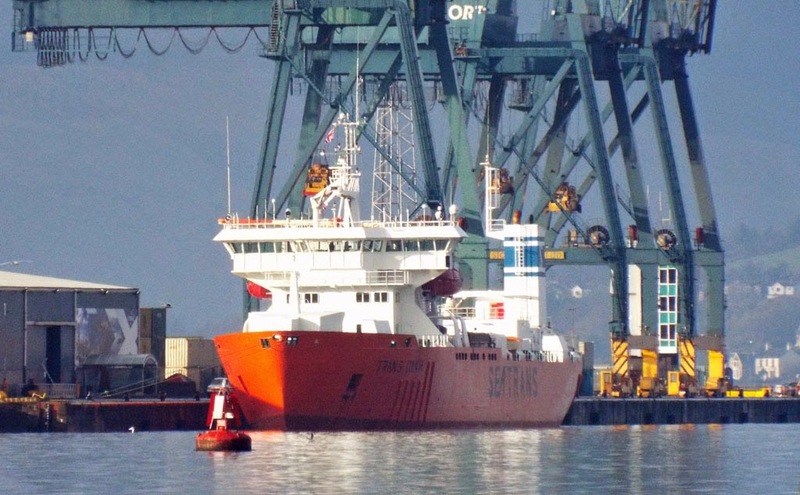 Caledonian Macbrayne's Lord of the Isles completes annual maintenance in JWD 22 November 2014. 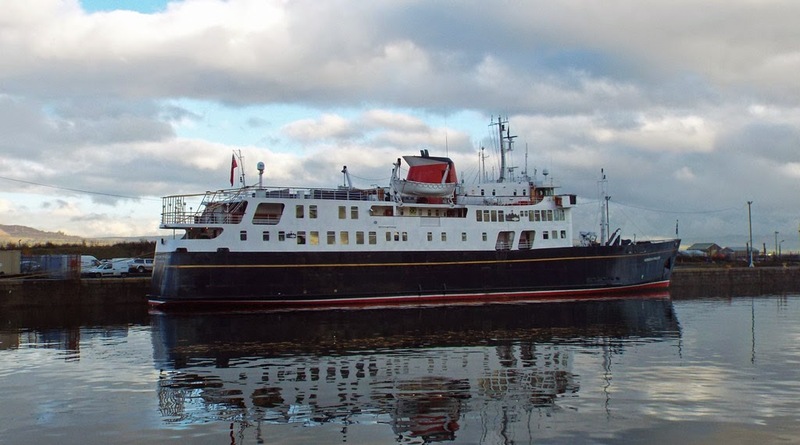 Once again Hebridean Princess lies up in JWD for the winter 22 November 2014. Seatrans' Trans Dania in GOT 22 November 2014. 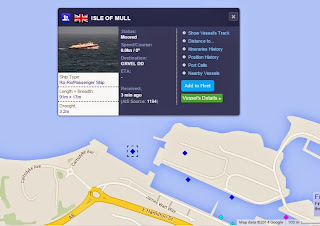 Isle of Mull is safely away in the Garvel!